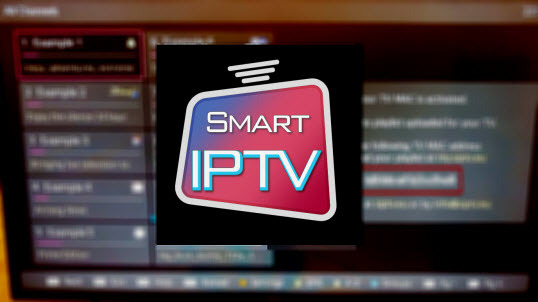 This is an amazing way to get Google Playstore on FireStick and FireTV same experience! Yalp Store is Google Play Store Without Google Account.
. Install Apps from Play Store without using Google Play Store.
. Design is very simple. 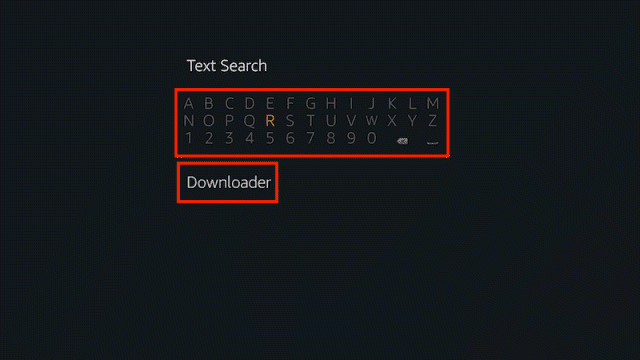 Now, the search results are displayed on the screen under Apps section. 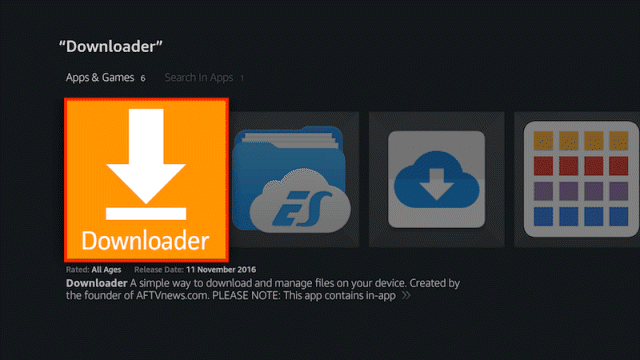 Select Downloader from the listed apps. 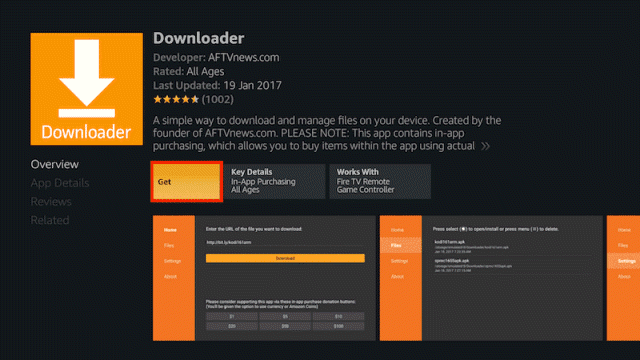 Then, tap on the download button to get Downloader on Amazon Firestick. 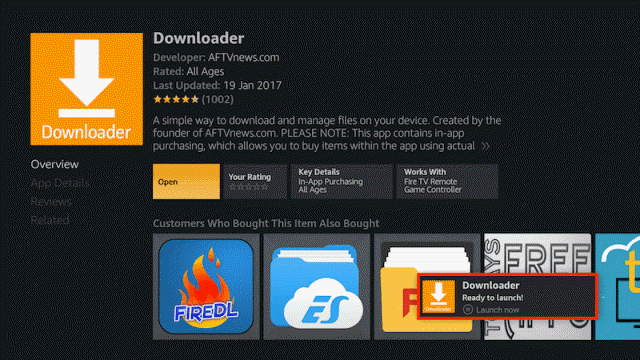 After downloading it, select an Open icon to launch the application immediately or go back to Fire TV or Stick home screen and select Apps from Menu. You should see the download start and it will look like shown. Click the "Next" icon you will be brought to another screen click "Install" and click "Open"
Open the F-Droid App and let the App update the repository. Once the updates are complete, search for Yalp Store in the F-Droid. 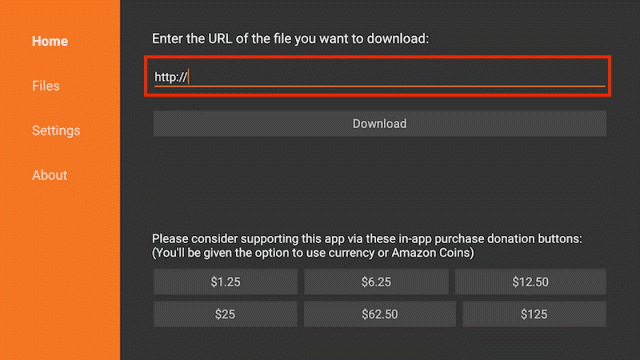 Download and Install the Store. Either Select ‘With a fake Yalp Store account’ or ‘With my Google Account’..